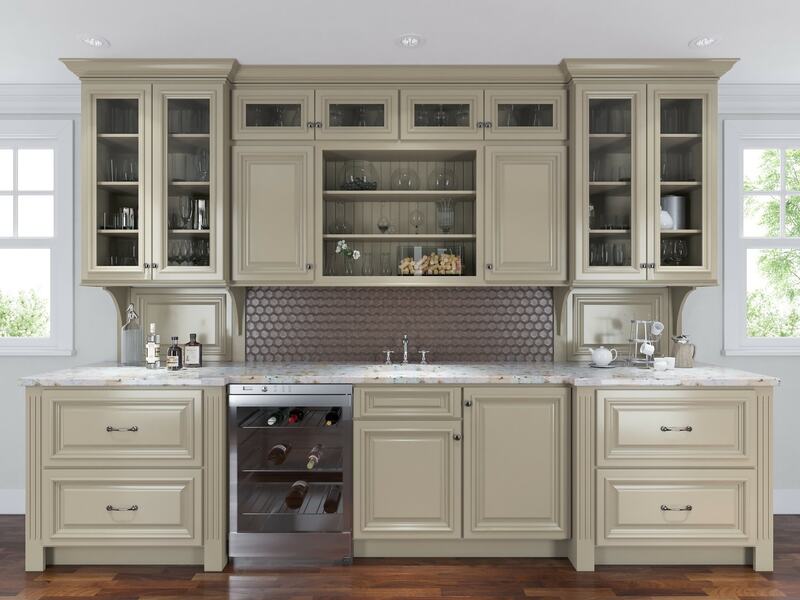 The Roosevelt Khaki collection adds a touch of class to any kitchen design. 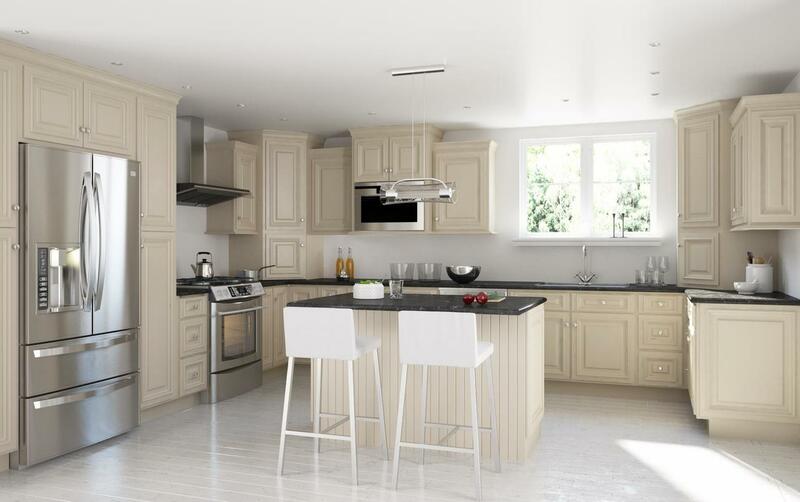 Its soft coloring has a sophisticated tone and brightens up the home. 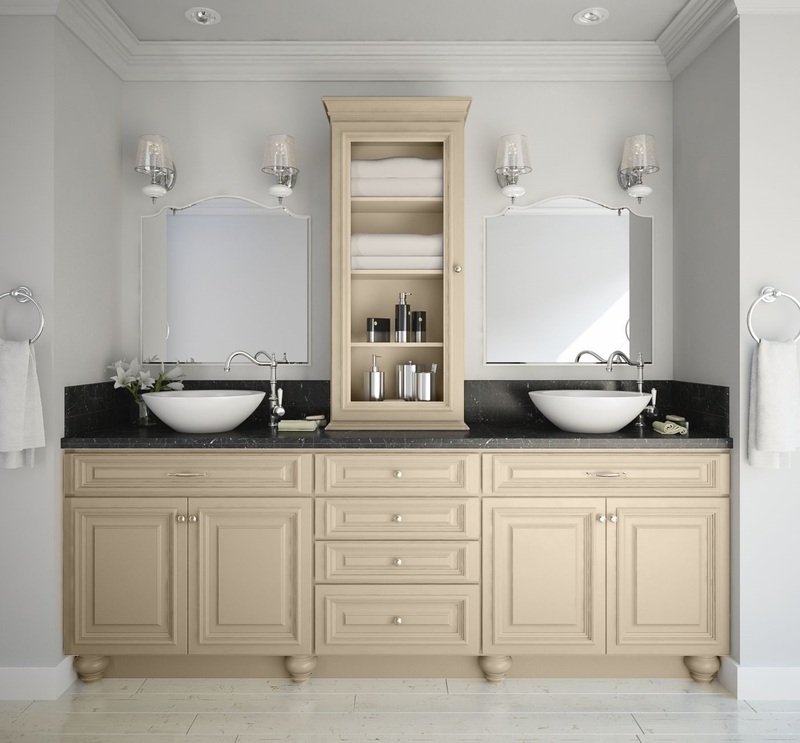 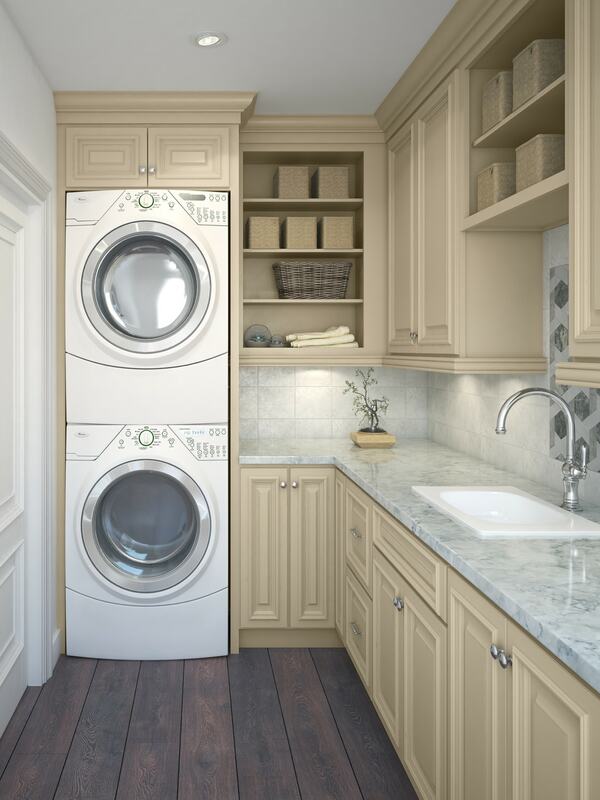 Feel free to pair it with another painted Roosevelt finish to diversify your design even more. 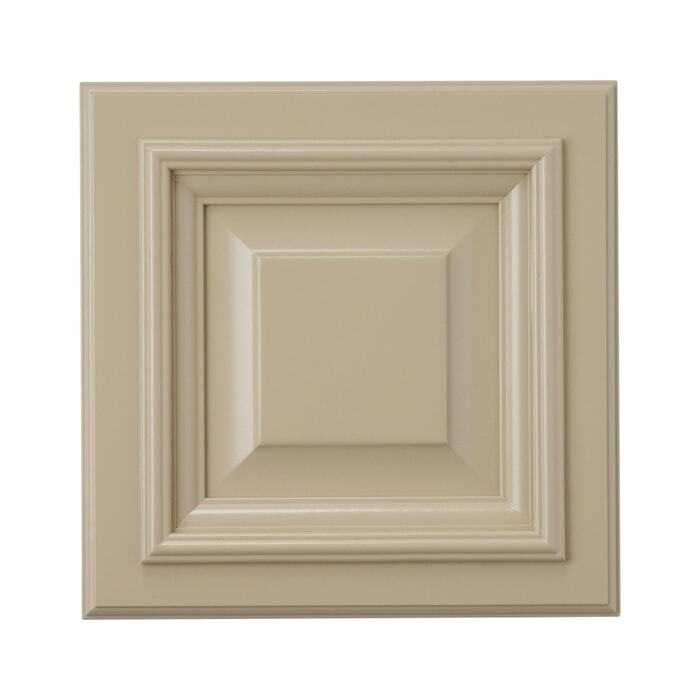 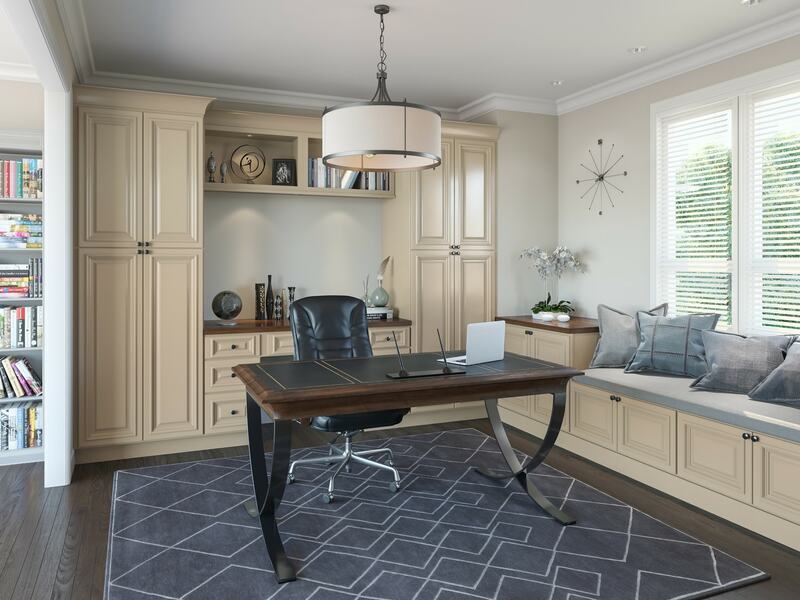 The raised panel design is a classic look that will coordinate with any taste.